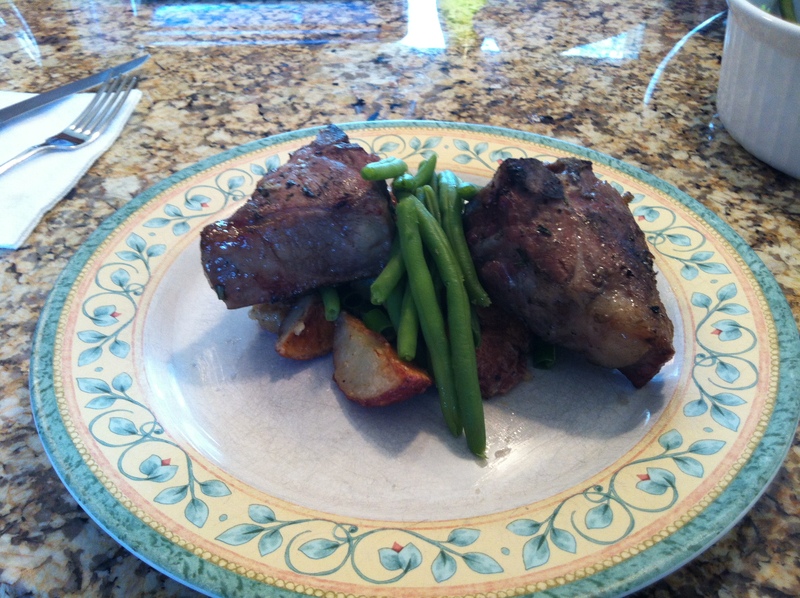 I came across an extra leg of lamb in the freezer the other day and was inspired to use it in an upcoming dinner. I did a bit of research on a few recipes and came across this recipe from Food and Wine that I used as inspiration. I added more vegetables to the roasting pan and tweaked the cooking instructions a bit. Instead of pulling the lamb from the oven when the internal temp reads 145 take it out when it hits 140, it will reach 145 as it sits. This recipe is a bit time consuming but is very simple and turns out a delicious leg of lamb. I also have to give credit to Jamison Farm, we order our lamb from these guys for Easter and usually throw in a few other cuts into the shopping cart. 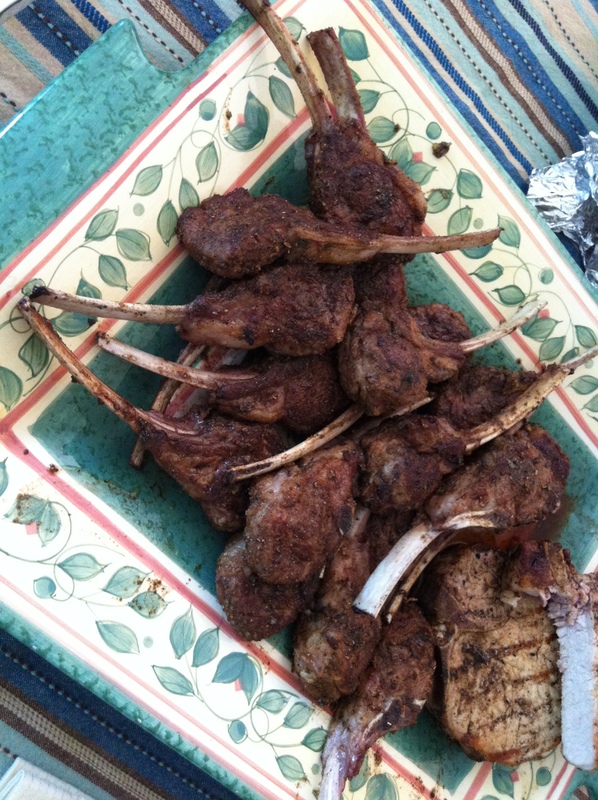 They have fantastic quality lamb and I would recommend checking them out. Enjoy!